Thank you RESA for recognizing our contributions as professional RESA-PRO members to having staged homes that have sold over the list price with the new RESA Sold Over List Price Club! 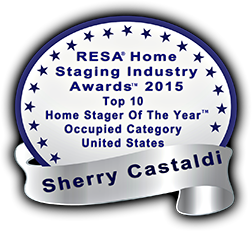 Logos of recognition are awarded in $5,000 increments, as well as with how many times, to represent each time a home staged by a RESA-PRO member has staged a home that sold over the listing price. As Sherry Castaldi of Organized by Design, I am so honored and pleased to not only be a RESA-PRO member of RESA but also to be part of this very prestigious RESA Sold Over List Price Club and recognized for having staged homes that resulted in the above Sold Over List Price amounts of 11 times over $5,000, 7 times over $10,000, $15,000, $30,000 and $45,000 over list price! Staging does make a difference when selling your home! Although one can never predict or guarantee what a home will exactly sell for, what we do know from countless national surveys and statistics is that its been proven time and time again that a professionally staged home will sell for more money and will spend less time on the market than an un-staged home. Staging a home before it goes on the market has become the new standard practice! Top Realtors and savvy sellers know the advantage of working with experienced home staging professionals to get the best possible results and return on investment when listing and selling their homes. 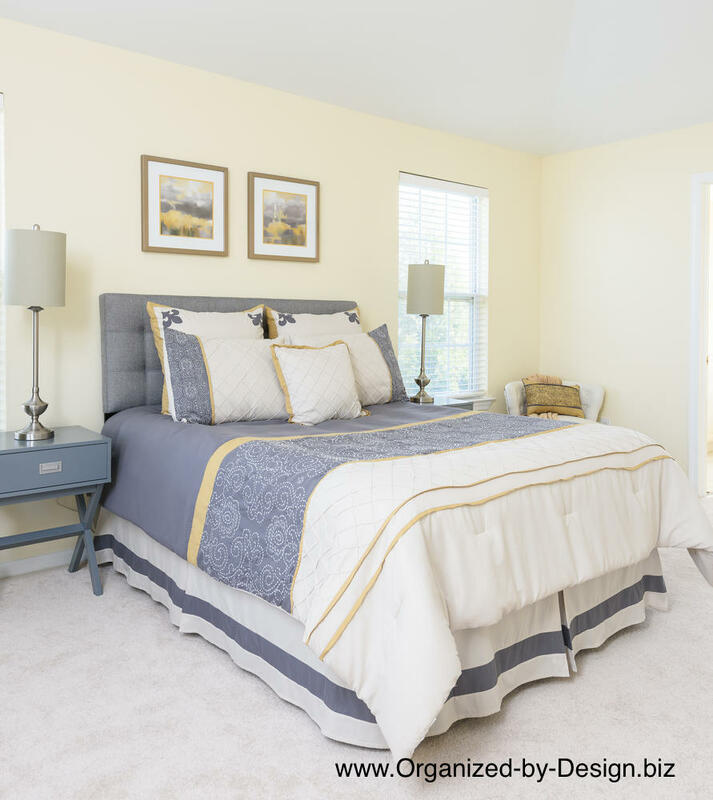 If you want to achieve the highest competitive edge when its time to put your home on the market, hire an expert home staging professional and stage your home first and before it goes on the market!